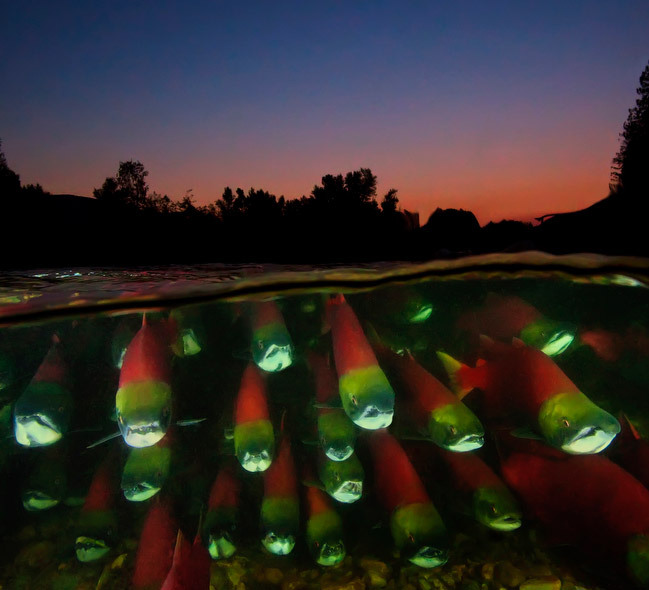 This entry was posted in Uncategorized and tagged Book, British Columbia, Canada, David Hall, Fish, Friday Inspiration, Inspiration, Pacific Northwest, Photography, Project, Salmon, Scuba, Sockeye, Underwater by nixonphoto. Bookmark the permalink. О! Thanks for the informaition! David Hall’s photos are excellent!